These minerals are harvested from a plant known as humic shale in Utah. They are of the same type found in fruits and vegetables. They are nontoxic, water soluble, and more easily assimilated than metallic minerals. 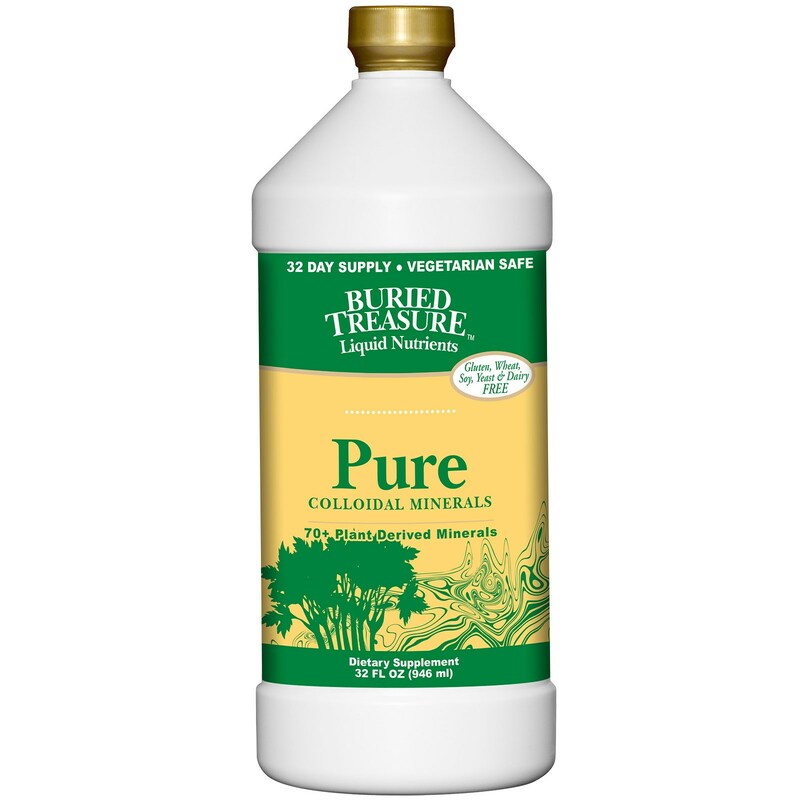 Buried Treasure Pure Plant Source minerals provide a concentration of 30,000 mg. per liter and help support health and longevity. 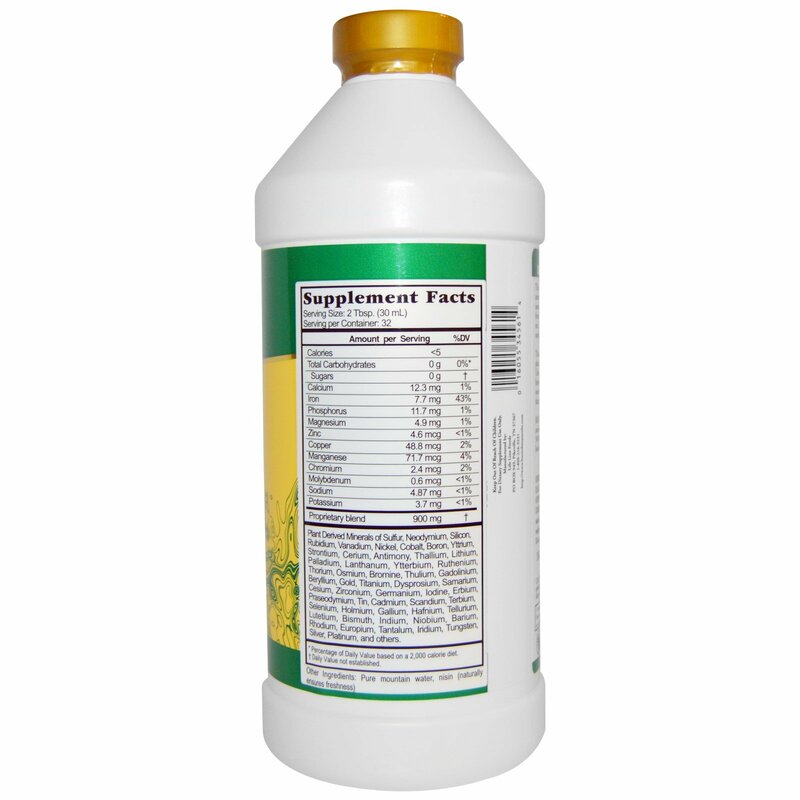 Adults should take 2 tablespoons daily with a meal. Mix with your favorite fruit or vegetable juice.